Simple and affordable 600mm T8 LED batten fitting (single). 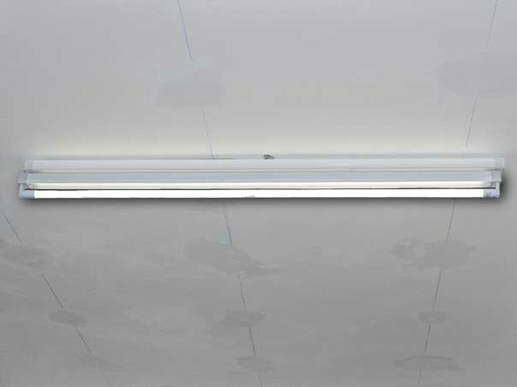 The single T8 LED batten fitting can be equipped with a 600mm T8 LED tube. The single T8 LED batten fitting can be equipped with a 600mm T8 LED tube. 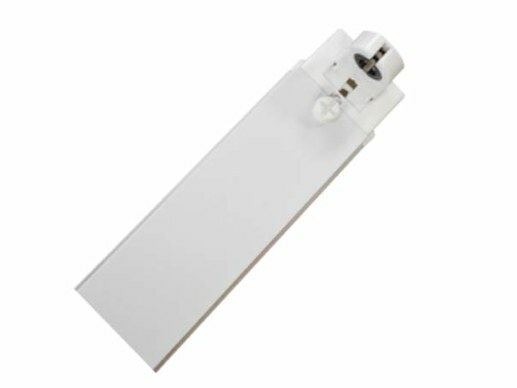 This LED batten fitting T8 600mm uses no ballast. This means no additional electricity will be lost by an additional ballast. By doing a standard T8 LED tube retrofit the standard ballast or low-loss ballast remains in the batten fitting using between 8-15 watt electricity per hour. So many customers decide to replace the batten fitting as well. 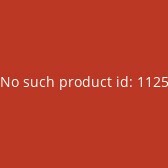 The T8 LED batten fitting can be ordered with different T8 LED tubes. 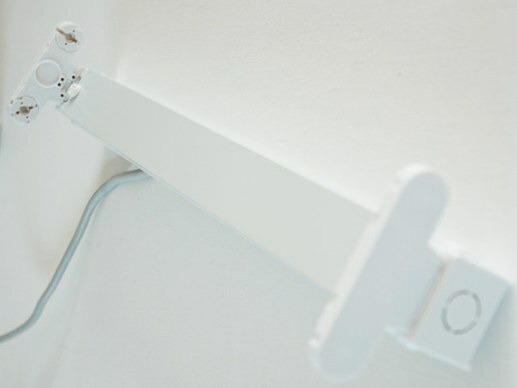 We also offer additional lengths and double sided T8 LED batten fittings.